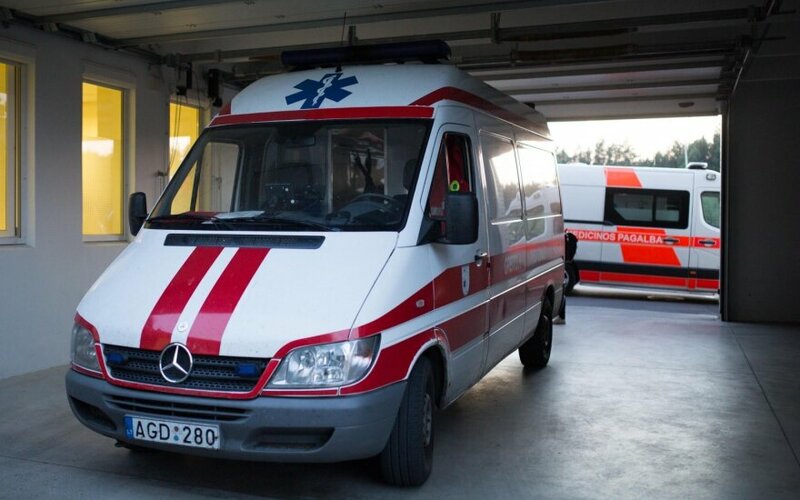 The Northern Lithuanian town of Naujoji Akmenė is planning to donate two ambulances and medical equipment to Mariupol, a city in war-hit eastern Ukraine. "We, the heads of the local authority, visited Mariupol in May and signed a letter of intent on cooperation. We found out while visiting their hospitals that this was the aid they needed most," Akmenė District Vice-Mayor Apolinaras Nicius told BNS. "We are donating two ambulances and equipment to them," he said. In addition to the two ambulances, manufactured in 2003 and 2004, Mariupol will receive five analyzers, microscopes, 15 functional beds and a TV set. Tens of people have been killed or injured in Mariupol due to clashes between Ukrainian forces and Russia-backed separatists.